The Zambian tourism offer lies in its diversity, whose features include the world famous Victoria Falls, vast wildlife resources, varied scenery, wilderness, diverse culture and national heritage, good weather, adventure activities, hunting and warm and friendly people. There are 19 National Parks and 34 Game Management Areas covering over 22.4 million hectares. Although much of tourism in Zambia is concentrated in a limited number of national parks, such as the South Luangwa, Kafue, Lower Zambezi, Musi-o-Tunya and Kasanka, the rest of the parks provide considerable potential for future tourism development. Zambia’s wilderness is characterised by the vastness of unexploited areas, such as the rift valleys of the Luangwa and Zambezi Rivers and their escarpments; mountain highlands, such as the Nyika and Mafinga; vast wetlands in the Bangweulu, Kafue and Zambezi flood plains; and the fact that most wilderness occurs in protected areas, showing the real parts of natural Africa. 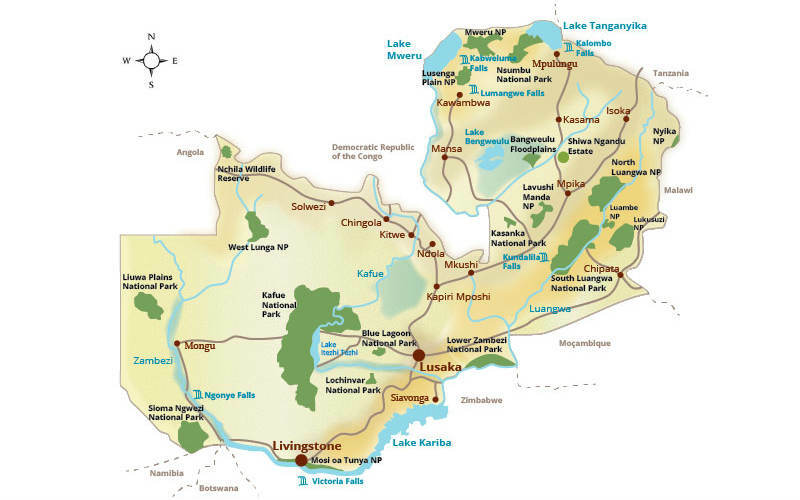 In addition to national parks, a number of areas in Zambia have been declared national heritage sites or monuments. These areas include 145 geological sites and 70 geomorphological heritage sites. The Kundalila Falls and the source of the Zambezi River have been listed as ecological sites. 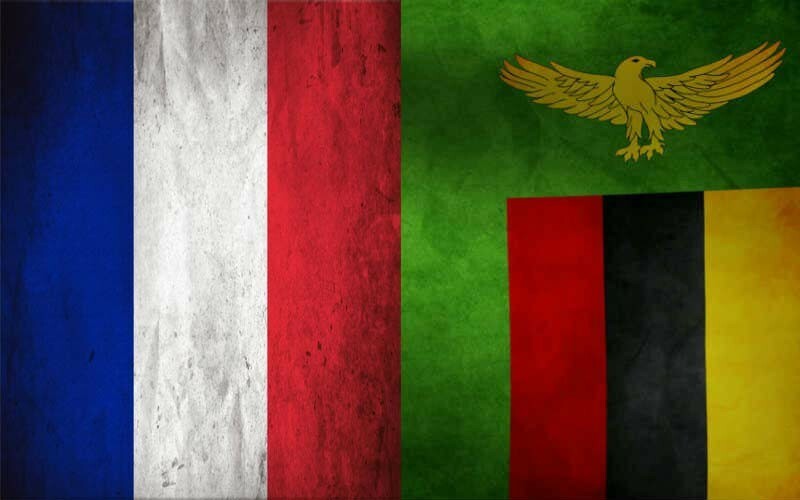 Furthermore, Zambia has 73 tribes with diverse cultural traditions which include a variety of annual traditional ceremonies. 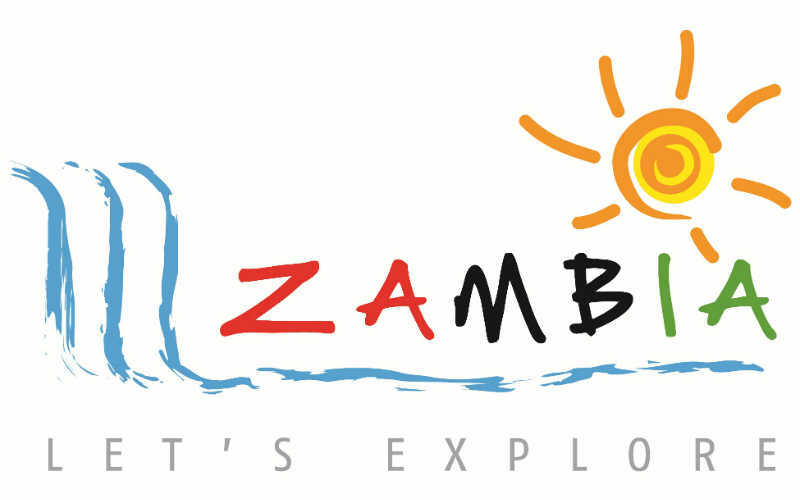 The tourism sector in Zambia is accelerating at a fast pace. There was a major and notable enhancement recorded during the period of 2006-2010 where there was a significant increase in tourist numbers along with greater investment from the private sector. The target of 736,450 tourists was set by Fifth National Development Plan 2006-2010 and against this target, international tourist arrivals in Zambia averaged at 793,999 during that period. In the hospitality industry, accommodation has also grown substantially from 500 establishments in 2005 to 940 in the year of 2009. In addition, there has been an increase from 10,900 beds to 19,000 in these establishments over the same time. The direct tourism earnings increased from USD174 million in 2005 to USD200 in 2009 against the targeted value of USD304 million by 2010. In addition, employment level increased to 25,860 in 2009 from 19,650 in 2005. During the tenure of 2006 to 2010, the contribution of tourism sector in GDP of Zambia remained constant at 3.1%. In 2012, Zambia received 859,088 tourists compared to 920,299 recorded in 2011. There was a recent decline of 6.7% in the number of tourist arrival in 2014 however there is growth anticipation in tourism industry by the Zambian government. The tourist sector structure of Zambia comprises of several types of enterprise including lodges, hotels, tour operators, guesthouses and transport providers. 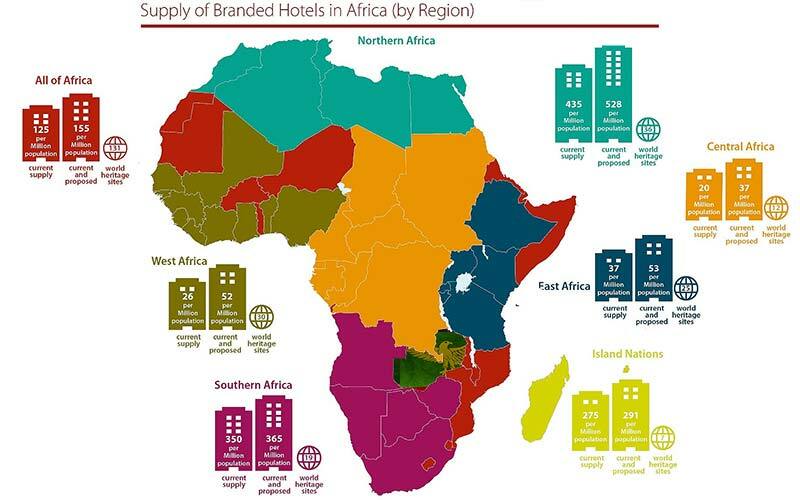 There are several large international franchises and chains in Zambia including Southern Sun, Protea Hotels, Intercontinental and Taj Group. There are also numerous small luxury lodges owned by foreigners and many small informal enterprises. Overall, Zambian tourism sector is dominated by small and medium sized operators that are well integrated vertically. Therefore these operators are reliant on overseas providers for various services such as flights, marketing and representation. Over the time, Zambia has faced increased competition in tourism sector from its regional neighbors and this trend is expected to intensify in the future. Major competitors include South Africa which accounts for 44% of all tourists to Zambia. Namibia, Tanzania and Botswana are other competitors in the South African Development Community with Kenya also competing in the wider region. Political and economic problems in Zimbabwe however have suppressed competition from their tourist industry. However Zimbabwe is expected to recover easily as a competitor because their tourism sector is better developed and priced competitively. Although there has been an increase in tourism sector of Zambia but tourism sector is underperforming in relation to other countries in the same region along with relation to its own potential. Despite having major tourism attractions, Zambia receives fewer tourists. The number of visitors is low, average visitor expenditure and length of stay is also limited. Botswana, neighboring country of Zambia has three times the number of tourists of Zambia. 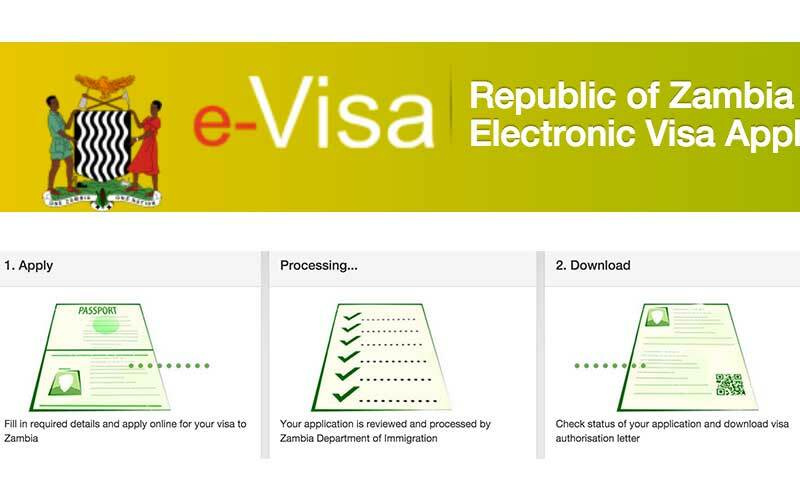 The overall average visitor stay of Zambia is also in decline. Zambia has around 34 game management areas and 19 national parks covering 33 percent of the country area but only five percent has been developed for tourism. This is the situation that is now being addressed by the government. In order to diversify the Zambian economy and promote the tourism sector, the government is developing Northern Tourism Circuit that includes Luapula, Northern side and part of Muchinga provinces. In order to improve the tourism sector of Zambia, the government is focused on two major areas including the development of greater Livingston and the Northern circuit in the northern and southern provinces of Zambia. The government has also started rehabilitation of infrastructure such as airports, roads and communication facilities. A phased approach is being used to invest in Northern Circuit as it is a huge project and resources are limited. The government is also working towards developing Kasaba Bay Tourism project that includes Sumbu National Park, parts of Tondwa and Kaputa Game Management areas, Iyendew valley and Sumbu Township. The government is also investing extensively and effectively in marketing strategy to create awareness and demand of tourism opportunity in Zambia. Zambia is being represented at various international exhibitions and fairs to expand interaction with different travel trade. For tourists aiming long haul in Zambia, the convenience and cost of international flights to Zambia is also under consideration. Pricing data of tickets suggests that airfares of Zambia fall in the mid-range in the entire region but are higher compared to Kenya, South Africa and Tanzania. For this, the government is working towards increasing direct international flight options from key tourism markets in Europe and United States. The government has identified many under-explored opportunities in the tourism sector of Zambia such as eco-tourism and cultural tourism. For investors in tourism sector Zambia offers a number of fiscal incentives such as zero percent tax rate on dividends from the year in which first dividends are declared. 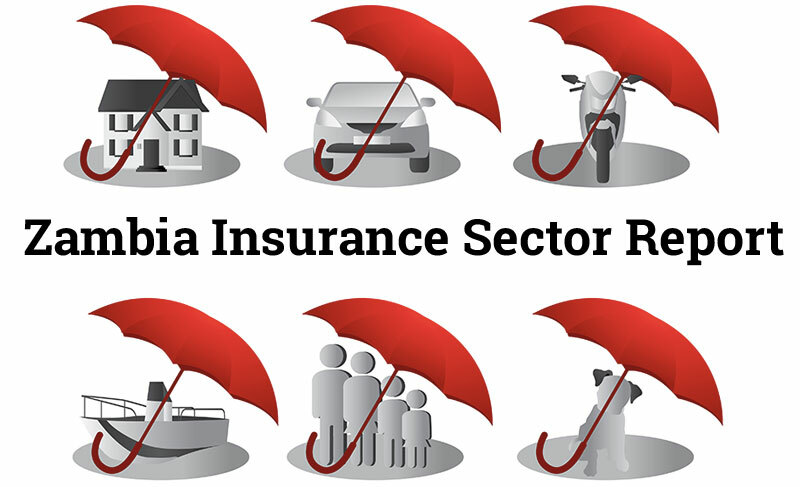 There is zero percent import duty on capital goods, raw material, machinery and specialized motor vehicles for 5 years. There is also deferment of VAT on equipment and machinery including specialized motor vehicles and trucks. There is also duty exemption on qualifying and imported capital items. 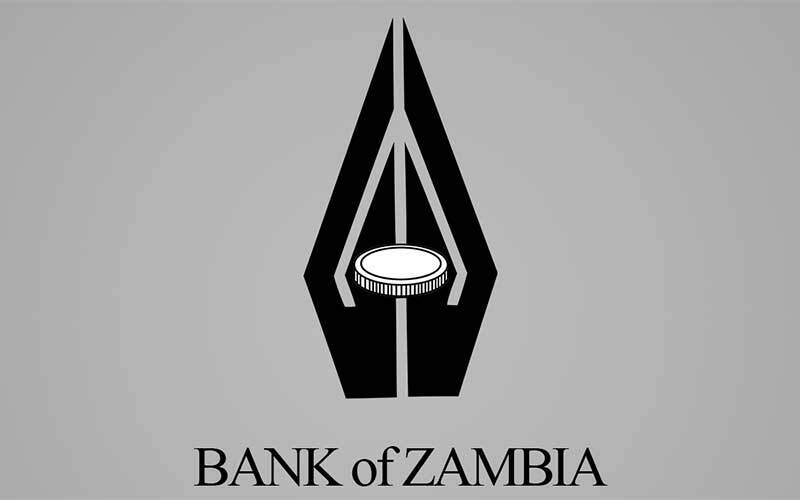 The government of Zambia has invested in facilitating investors for land acquisition. All these incentives have been provided for next five years (2015-2020). With these in place, the government is determined to make Zambia a leading tourist destination by creating jobs, contribute in economy and poverty reduction. 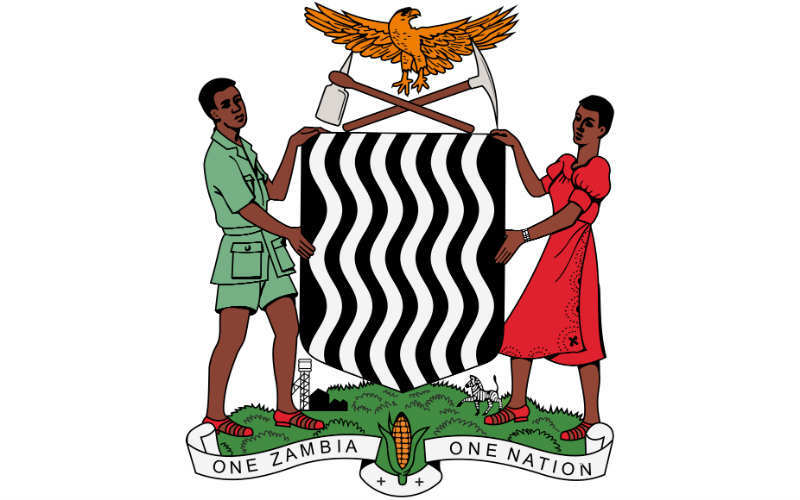 The government of Zambia aims to create Multi-Facility Economic Zones (MFEZ) in Livingstone to gear up the investment in the tourism sector.